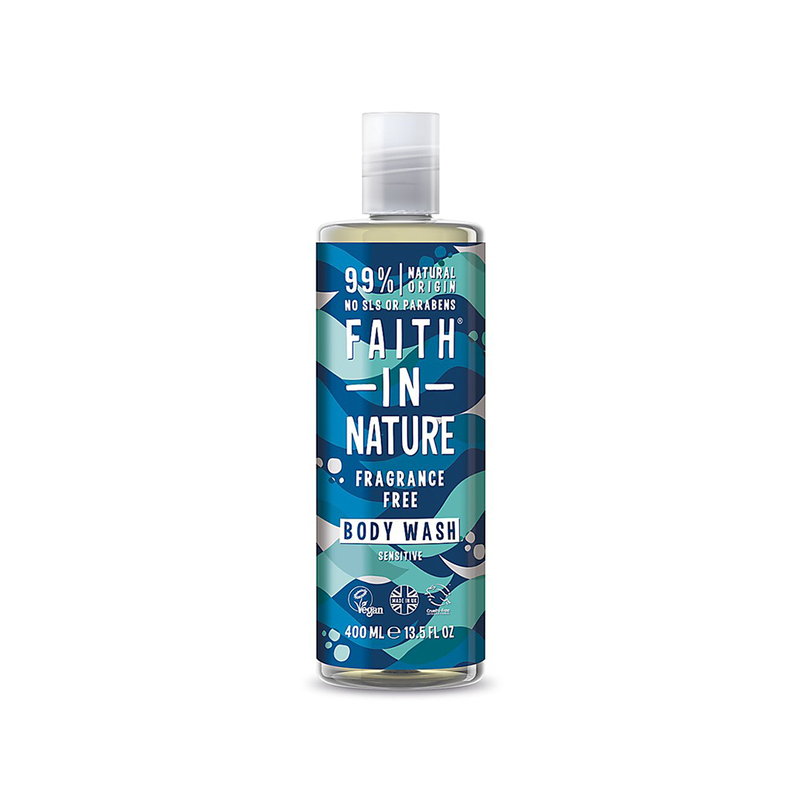 This wonderfully simple fragrance free body wash gently cleans the skin without the use of essential oils. Suitable for the whole family our neutral formulation is hypoallergenic and ideal for those with sensitive skin. Rivka Rose had a passion for nature from a young age. On many a visit to the grocery store she would buy Avocado Seeds. Rivka moved from growing seeds to producing herbal ointments, mixing products in her kitchen sink and hand picking the raw ingredients. Rivka developed a moisturiser and thus Faith in Nature began. Her vision was to create an affordable beauty and skincare range for everyone to use from natural, vegetable sources, which were animal-cruelty free and environmentally friendly. 40 years later, and with 40 years heritage, what Faith in Nature stood for then is still true now; Ethics, Quality, High standards, Value for money and to this day. Rivka still grows her avocado seeds.